Why Use Dropbox on iPads? There are a number of reasons why you might want to use Dropbox on iPads. 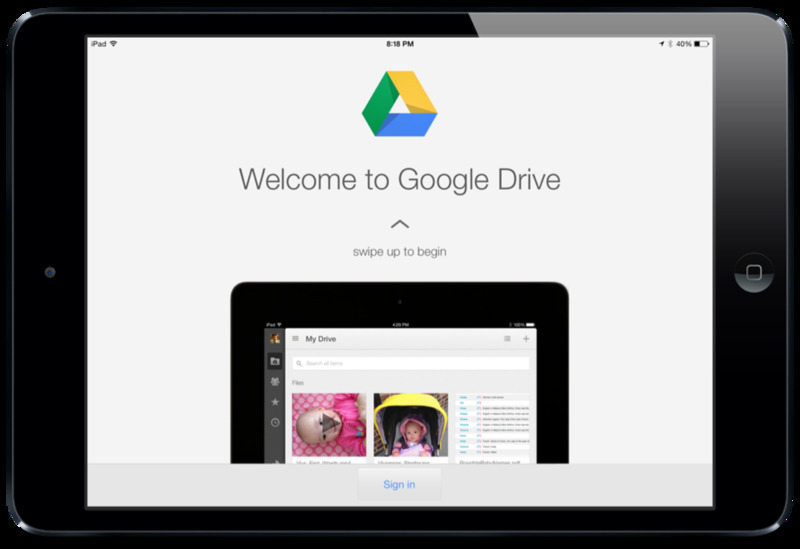 For instance, Dropbox can be used as an automatic backup for the photos and videos you take on your iPad. It gives you access to all your files on any device because of the way it syncs them with your Dropbox account. 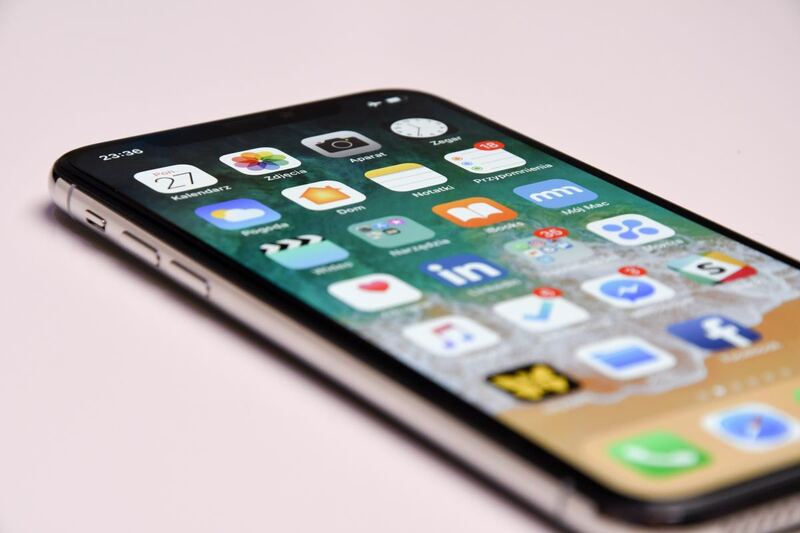 You can quickly share any of these files with other people, and the app itself can be password protected to help secure your data. So, let's get started! 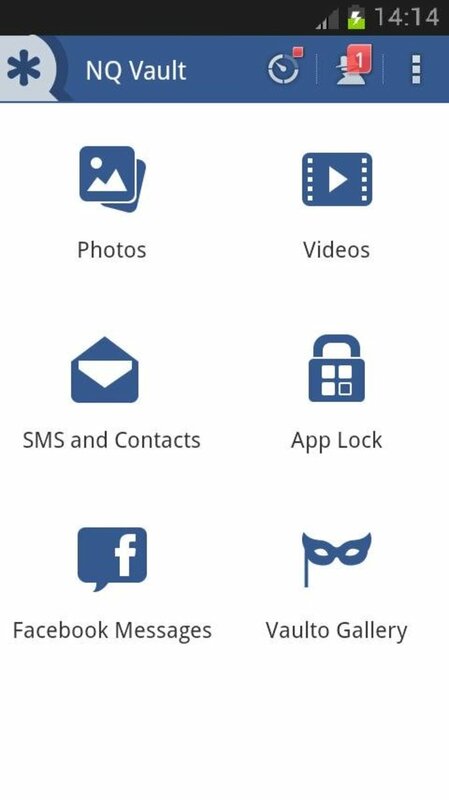 When you install and launch the app for the first time,, you will soon be prompted to enter the email address and password that you use for your Dropbox account. If you have forgotten your password, tap on "Trouble Signing In?" then select "Forgot Password?" and enter the email address that you used to create your Dropbox account. If you are new to Dropbox, and don't already have an account, you can create one from inside the app by tapping on "Create Account." Free accounts come with 2GB of space to get you started. Keeping your files organized is a great way to ensure that you can always find what you need, when you need it. With the Dropbox for iPad app you have a number of options to help you do just that. Here's what you need to know. 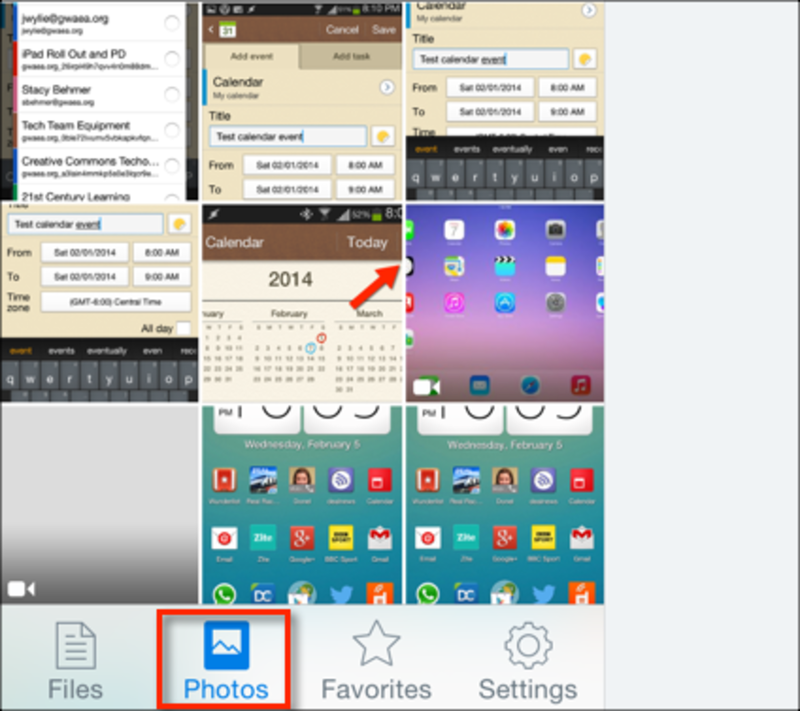 Create a folder: Tap the three dots in the top left-hand corner of the app and select "Create Folder". Choose a name for your folder, then tap "Create". Move a file or folder: To move an existing file or folder to another location inside of Dropbox, tap the three dots again and this time tap "Select". Tap on the files or folders you want to move, and then tap "Move" at the bottom of the screen. Choose the folder you want to move the files to and tap "Move" one more time to move it to that new location. Delete a file: To delete a file, tap the three dots and tap on "Select". Choose the file or files you want to delete by tapping on them. Now tap "Delete" in the bottom left-hand corner, and confirm you want to delete them by tapping "Delete" again. Note that any changes you make to your files inside the iPad app will also be synced to all your other devices that have Dropbox installed. After a while, your Dropbox account will fill up with all manner of good things! However, unless you are fastidious with your organization skills, it can sometimes be hard to find the files you really want. So, here's how to find what you need. 1. Search: The search bar at the top of the page lets you enter keywords that might be related to the name of the file or folder that you are looking for, and it does a great job. 2. Alphabetical: An alternative way to search is by tapping one of the letters on the vertical alphabet that Dropbox puts to the right of your list of files. This takes you to the files and folders that start with this letter. 3. Sort by Date: If you are looking for something that you just added or edited recently, you can sort your files by date. To do that, tap the three dots in the top left-hand corner of the app and choose "Sort by Date." 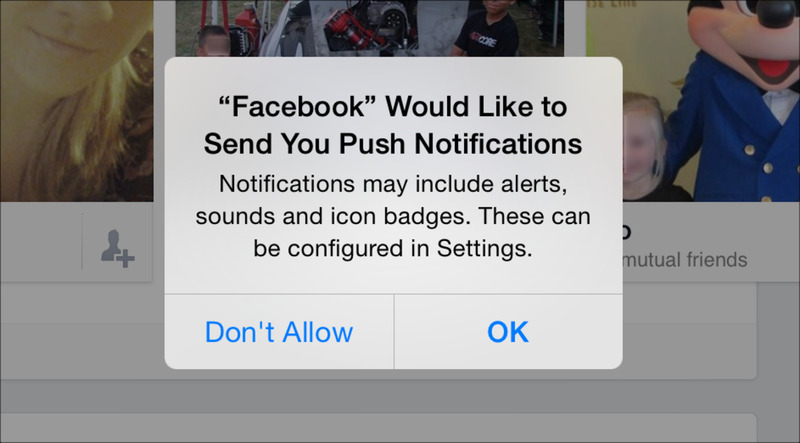 Lots of options hide behind the three dot menu! 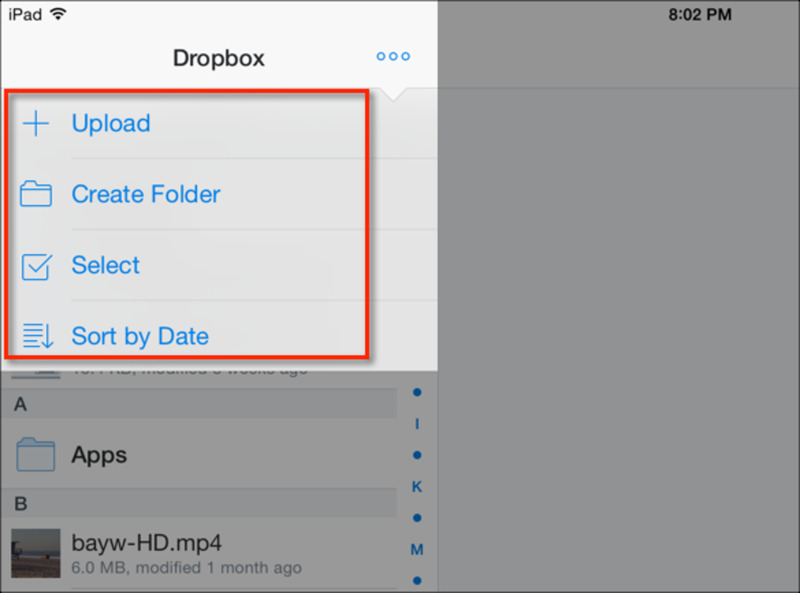 To save space on your iPad, Dropbox only downloads files to your iPad when you select them from inside the app. However, this requires an Internet connection, and is only a temporary download. If there are files that you want to access whether you have connection or not, you will first need to make these files available offline. Here's how to do it. Tap the file that you would like to have offline access to. This can be a photo, video, PDF or other file that Dropbox can display inside the app. Tap the star icon in the top right-hand corner of the app to mark this file as a Favorite. The file will now download to and will remain available offline until you tap the star again to deselect it. You can access all your offline files quickly and easily by tapping Favorites in the menu on the bottom left-hand corner of the app. Be aware that any files you make available offline take up space on your iPad. The more files you mark as Favorites, the more storage space Dropbox will take up on your iPad, so be sure to choose only what you really need. One of the great benefits of using Dropbox is the ability to share links to files, and folders, quickly and securely. This removes the hassle of trying to email large documents or videos and makes it easy for others to access the information they need. Tap the file or folder that you want to share with others. Tap the share arrow in the top right-hand corner of the screen. Now open your email, tap in the body where you would like to insert the link, and tap "Paste" to add the link to the file. Dropbox links are public, but only the person with the link has access to the file. They do not have any rights to edit or delete the file, and they do not need a Dropbox account to view or download the file that you share. If you want to share a folder with someone so that it shows up inside their Dropbox account and/or give that person rights to add or delete items from said folder, you need to go to the Dropbox website. This functionality is not yet available when you use the Dropbox app on the iPad. Navigate to the folder that you want to upload the photos and/or videos to. Tap the three dots in the in the top left-hand corner of the app and then select "Upload"
If this is the first time you have uploaded photos or videos to the Dropbox app, you will be asked to grant Dropbox permission to access your Camera Roll. You need to do this before you go any further. You will then see a list of your albums from the iPad's Camera Roll. If you know which album you need, tap it to locate the photos and/or videos you want to upload. Else, select "Camera Roll" to see all your media from the Photos app. Tap on the photos or videos that you want to add to Dropbox. You can select multiple files if needed. The selected photos or videos will be highlighted in blue and have a check mark in the corner to denote their selection. Finally, tap "Upload" to begin adding your media to your Dropbox account. 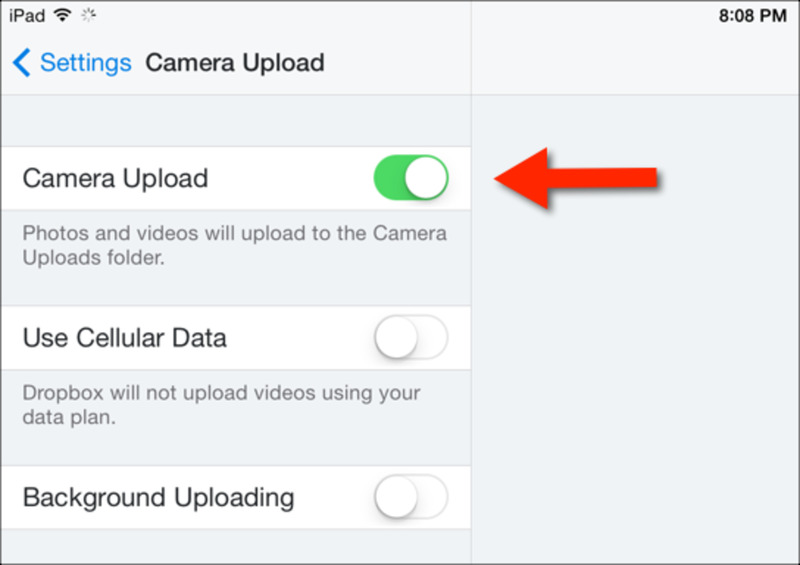 If you want to take the hassle out of uploading individual photos and videos, you can turn on the Camera Upload feature so that all photos and videos that you take on your iPad will automatically be added to your Dropbox account. It's quick and easy to set up. Here's how to do it. Tap the switch next to Camera Upload to turn it green. 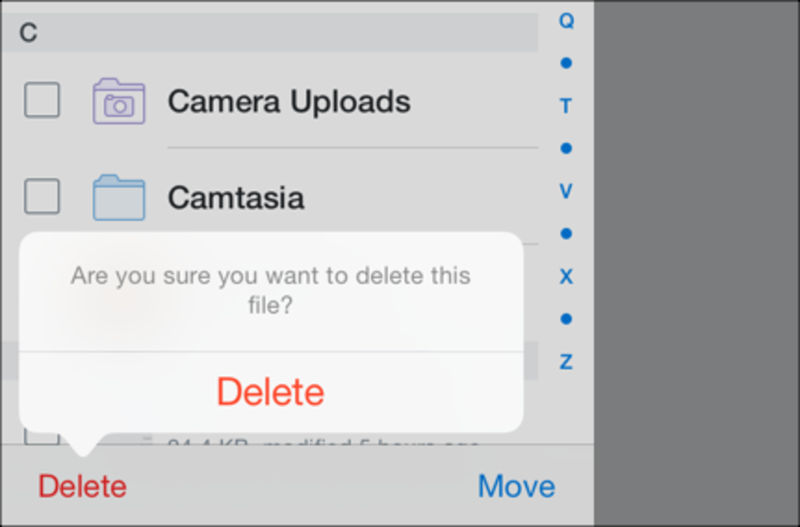 The next time you use your iPad to take a picture or record a video, Dropbox will automatically upload it to a folder called Camera Uploads, and you will be able to access this folder on any of your devices that have Dropbox installed! If you have photos or videos that you added to your Dropbox account from another device, and would like to add these to your Camera Roll so that you can use them in apps like iMovie or iPhoto, then follow the directions below. Tap the photo or video you want to save. Tap the share arrow in the top right-hand corner of the app. 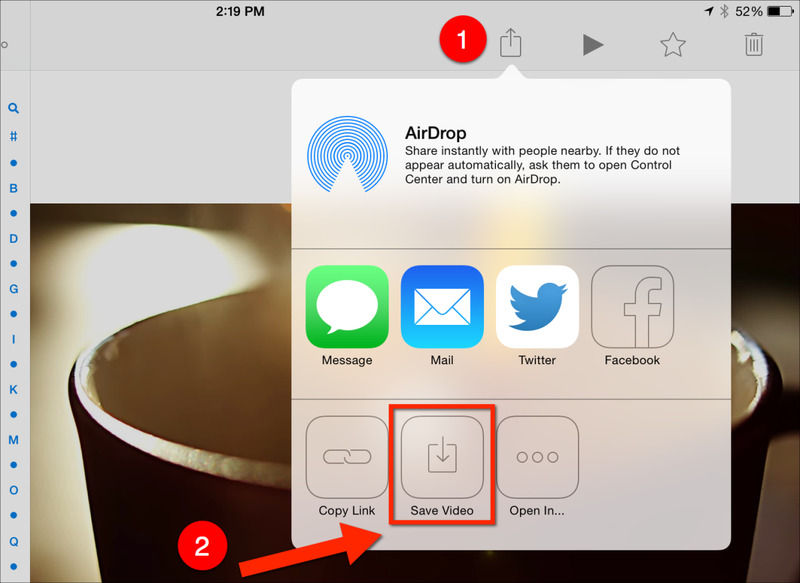 Tap on "Save Image" or "Save Video" to add the file to the Photos app. If you want to show your latest photos to others, there are a couple of ways that you can view them inside the Dropbox app for iPad. For instance, you can navigate to the folder where you stored the images. To view them as full screen images, tap on the large preview and then swipe to the left to view the rest of the images in this folder. Alternatively, you can tap Photos from the menu bar in the bottom left-hand corner of the app. This gives you a list of all the photos in your Dropbox account, sorted by date. Simply scroll until you find the group you are looking for and tap on the first image in the set to see a preview. 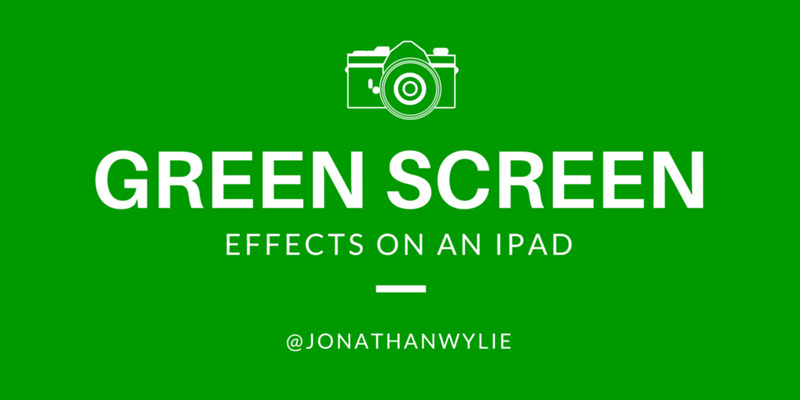 To go full screen, tap the preview image and swipe to the left to navigate through the rest of the photos. If any of the photos seem a little blurry, or you see a spinning white circle in the middle of the image, pause for a few seconds to let Dropbox download a higher quality version of the picture you are looking at. So, what about files that are not photos and videos? Can these be added to Dropbox too? Indeed they can. Instructions for this may vary on an app by app basis, but by and large you can follow the directions below. 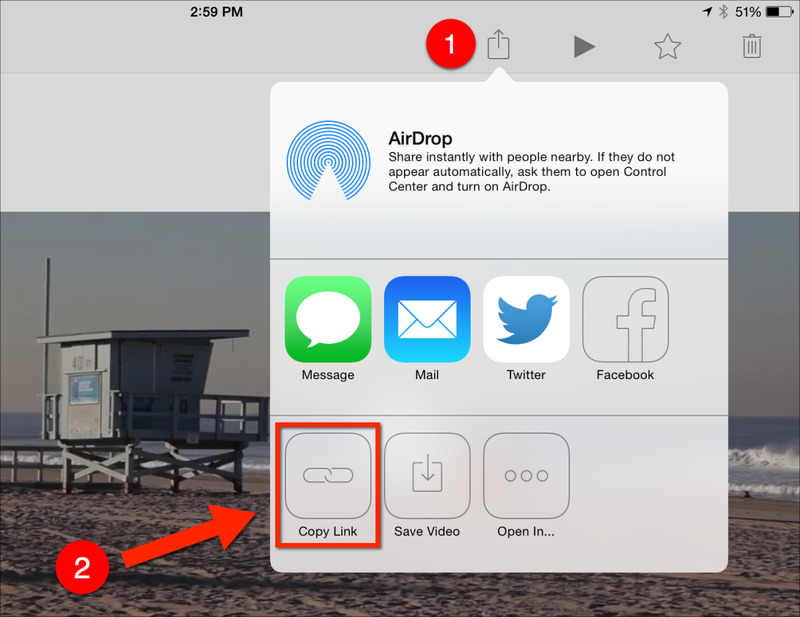 Tap the share arrow in the app that you currently have the file you want to add to Dropbox. 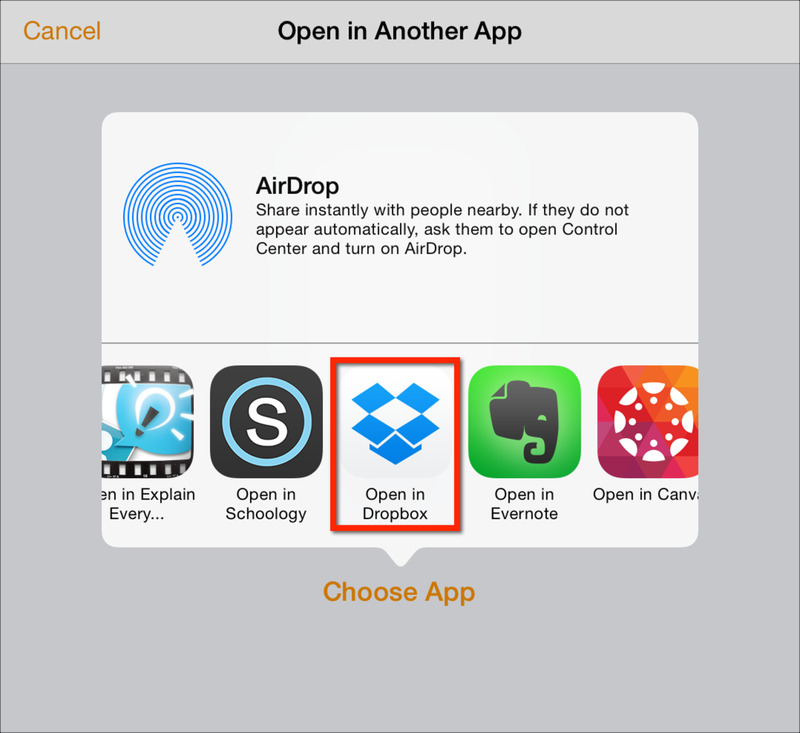 Choose "Open in" or "Open in another app" and select Dropbox from the list of apps you are presented with. You will then be transported to the Dropbox app and asked which folder you want to add the file to. Tap Save to copy the file to Dropbox. (A copy of the file will also be stored in the app in which the original file was stored in). 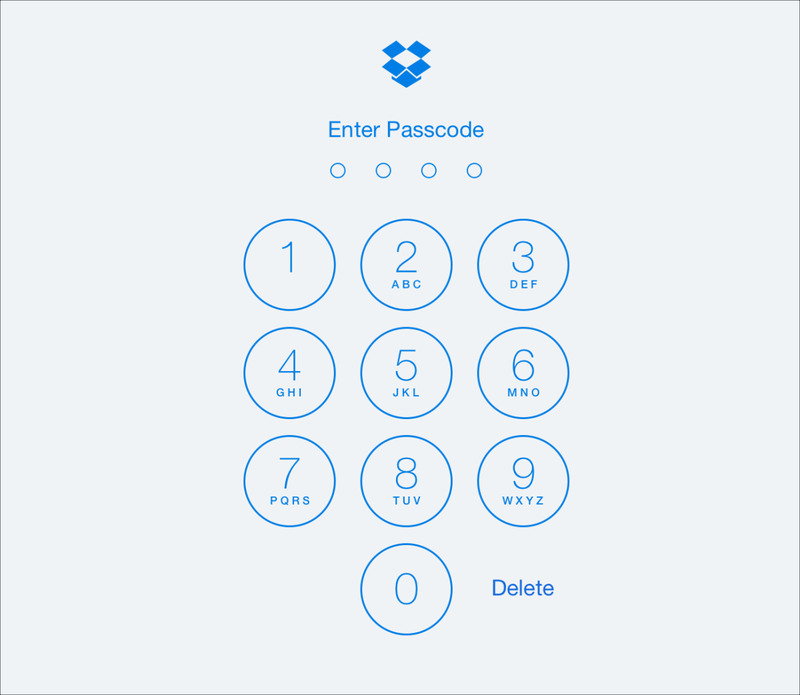 Some apps will even let you sign in to your Dropbox account to make this process even easier. Once you authorize the app to communicate with your Dropbox account, you can add files to Dropbox without ever leaving the app you are in! 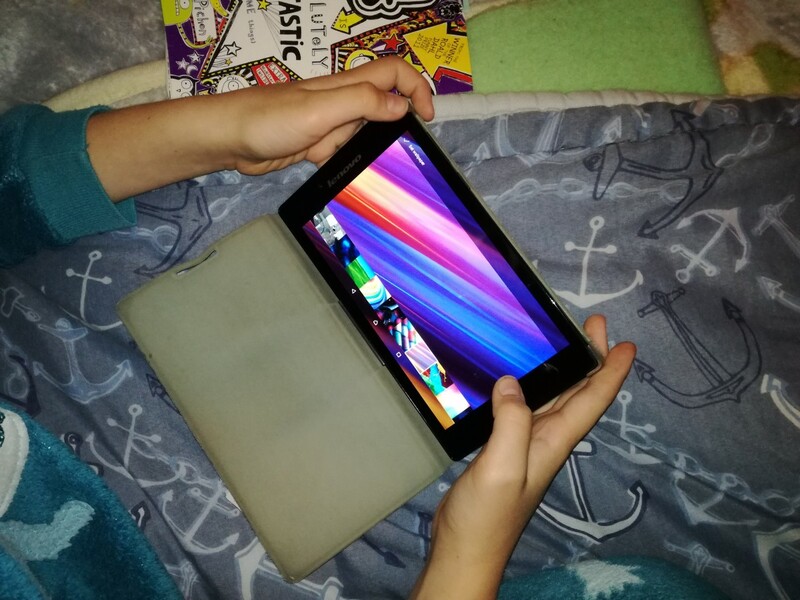 In a world where security breeches happen on a seemingly daily basis, you will want to be sure to protect the files that you have access to on your iPad. This can be done in one of two ways. Add a Passcode: Tap "Settings" in the bottom left-hand corner of the app, then "Passcode Lock" and "Turn Passcode On" to activate a passcode. Enter a four-digit PIN number and you will see that every time you launch the app you will be asked to enter a passcode. Sign out of Dropbox: Alternatively, you can also sign out of the app. To do this tap "Settings" and then "Sign Out from Dropbox". When you are signed out of Dropbox your files will no longer be accessible when the app is launched. Instead, you will see a prompt to sign in with your username and password. Which is safest? Signing out is probably safer, but it is also more inconvenient. A passcode is usually enough for most people and a good deterrent against opportunists. 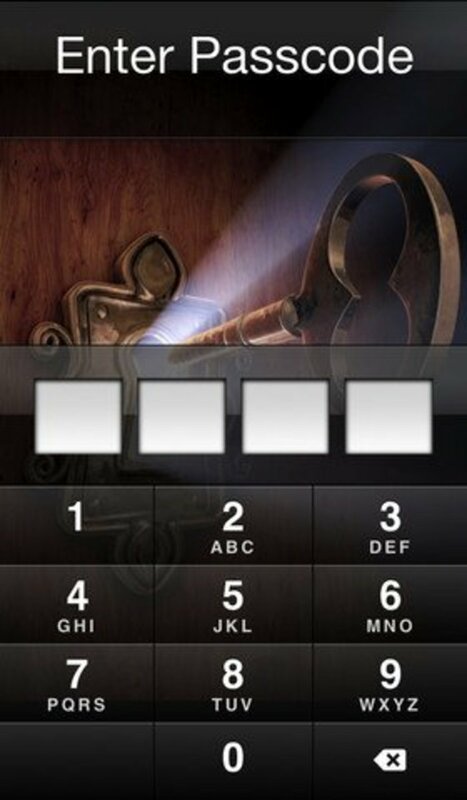 Just be sure to pick a different passcode from the one you use to lock and unlock your device! Adding a passcode protects your files from prying eyes! We live in a world where we are always connected. We have come to expect that everything we need is literally at our fingertips anytime we need it, and that includes our data. Dropbox fulfills that promise, and once you learn how to use Dropbox on an iPad, you will quickly discover just how valuable it can be. What's more, when you compare it to the competition, you will be hard pressed to find anything better. Thanks, Jonathan. I Have a 250 GB iPad Pro and they are mostly PDF textbooks etc, so that should be big enough for a while. If you put everything you want in one folder and make that folder available offline, then that should work. 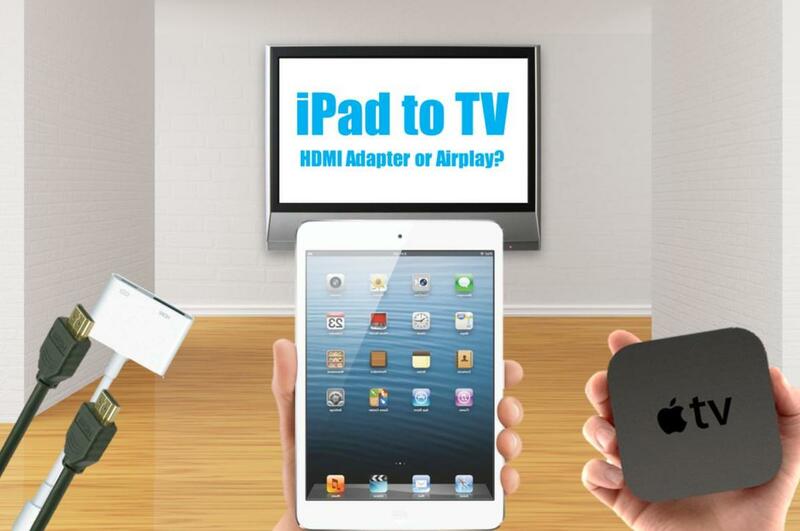 However, be aware of how much storage that will take up on your iPad. Make sure you have enough to do that. I am trying to download a file from Dropbox so I can edit it. I tried opening it with the Word app and can edit it, but then I can't save it. Unfortunately, there is no way to do this at this time. Please, how can upload files from my iBooks to dropbox? Hi Jonathan, I am confused I have received a Spanish course via my email address and was told I could access it on my iPad through drop box. I down loaded theDrop Box app. I think I have down loaded the course as it is listed but when I click on it, it says the file is empty. I really do not know what I am doing. Have you got any advice you could give me. I understand how to move one single photo from dropbox to roll. But how for a selection of photo. It's impossible to move one by one 50 photos..
How come dropbox only shows up on half of my iPad screen? When I open Dropbox only half of it appears and I can't get the whole thing to load on the whole page. I am using an iPad . This guide is really helpful. Very nice hub.